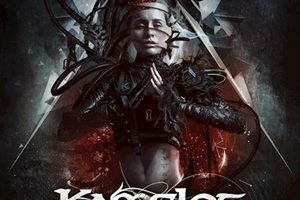 Melodic metal champs KAMELOT have released the video for “Liar Liar (Wasteland Monarchy),” a song from their new album, Haven. The clip, which features a guest appearance by Alissa White-Gluz (ARCH ENEMY, ex-THE AGONIST), takes off where KAMELOT’s “Insomnia” video ends and takes the listener into the outside environment of this dystopian world, where the citizen is zero and only the privileged live in a lavish lifestyle. Surveillance over society is everywhere; even a fly on the wall can be the watching eyes of the monarchy. Only a revolution will make a change! 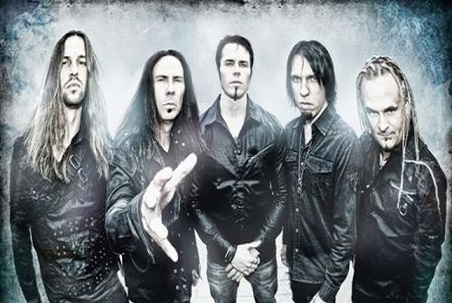 Haven was made available on May 5 in North America and May 8 in the rest of the world (excluding Asia) via Napalm Records as part of an exclusive licensing deal through the band’s Kamelot Music LLC. Produced by Sascha Paeth and mastered by Jacob Hansen, Haven is a massive album that is sure to please critics and fans alike. Additional guest musicians on the CD include Troy Donockley (NIGHTWISH) and Charlotte Wessels (DELAIN). The breathtaking cover and artwork was created by Stefan Heilemann and additional art/layout was done by Gustavo Sazes. 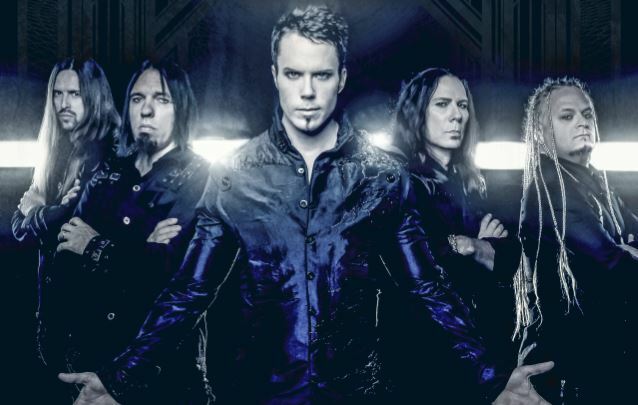 KAMELOT is currently on a massive world tour, with a number of shows scheduled for September/October as part of the band’s biggest European headlining tour to date. 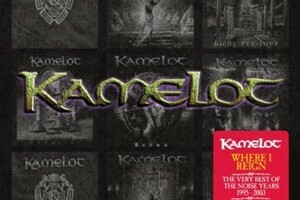 KAMELOT will then return to the road for the second leg of its North American tour in November and December.